KGI Securities analyst Ming-Chi Kuo is back with yet another one of his famous research notes, this time putting forward his belief that all three 2017 iPhone models released by Apple will ship with Lightning connectors, but with the inclusion of fast charging thanks to the adoption of Type-C Power Delivery technology. In contrast to previous report which said that Apple will ditch Lightning for USB-C in next iPhone, Kuo and KGI believe that this adoption of USB-C fast charging will not be at the sacrifice of a Lightning port. According to the research note, potential 2017 iPhone owners, regardless of the model chosen, do not need to worry about the removal of the Lightning port, and therefore concern themselves with needing to purchase USB-C compatible accessories. Many individuals who believed Lightning would be Apple’s connection of choice for the foreseeable have taken the opportunity to stock up on accessories conforming to this standard, and have been understandably concerned with recent rumors. KGI Securities doesn’t believe that there is an immediate concern, suggesting that all of this year’s models will support fast-charging via USB-C Power Delivery, but the Lightning connector will stay in place. We believe all three new iPhones launching in 2H17 will support fast charging by the adoption of Type-C Power Delivery technology (while still retaining the Lightning port). A key technical challenge lies with ensuring product safety and stable data transmission during a fast charge. In order to achieve that goal, we think Apple will adopt TI’s power management and Cypress’s Power Delivery chip solutions for the new iPhone models. We note the OLED version may have a faster charging speed thanks to a 2-cell L shaped battery pack design. 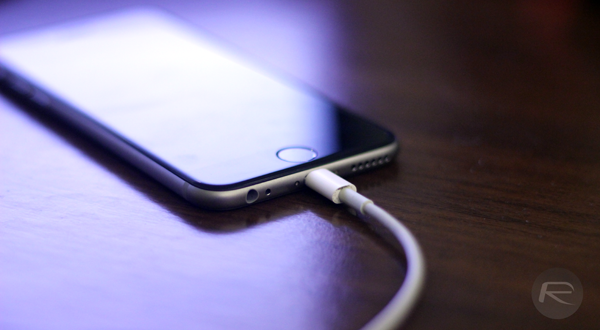 If the research note proves to be accurate, then it looks as though Apple could continue to use and adopt Lightning for iPhone and iPad for a number of reasons, but mainly to keep coining in license royalties from third-party manufacturers that have adopted Lightning via the MFi Program, as well as the fact that top-end data speeds through USB-C are still not really necessary for iPhone considering Lightning supports speeds achievable by USB 3.0. It will be extremely interesting come launch time, especially considering The Wall Street Journal has reported in the last 48 hours that at least one of Apple’s new iPhone models will ditch Lightning in favor of USB-C.
Now this makes a hell of a lot more sense. nobody asking you to buy it. Samsung still can’t make a phone that worked – and surplus of features which are not used or useful. I’m just making a point about the lack of “wireless charging talk” when it comes to leaked info. Amoled quad hd screen, always on display, water resistant, wireless charging, gear VR, a better camera that the iPhone 7 (much better in low light conditions) and all that for around 4 – 500 brand new. Try getting a 9 month old iPhone 7 from car phone warehouse for 500 quid. Anyhoo, the fact Apple is releasing a phone that will be very similar the the galaxy s8 but will be charging an extra £300 because it has an Apple logo is ridiculous. Or we could get the iPhone 7S which will be like the 6SS, sorry I mean the iPhone 7 which was a faster version of the 6S. 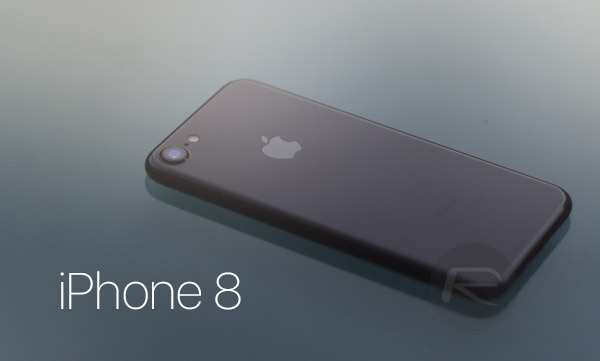 Now I read stories of how the iPhone 8 will be a 5.8″ phone! 4.7″ is as big as I want to go without looking like an idiot carrying a man purse in your pocket.